An entire pack for only $19.99! Dutch Master Palma Box, An entire box for only $56.99! America's #1 natural wrapped Dutch Masters Cigars are known for their distinctive packaging, smooth flavor and mild aroma. Sold in the U.S. since 1911, Dutch Masters Cigars are currently available cigarillos, coronas and palmas. Dutch Masters Cigars have become one of the most profitable and popular machine-rolled cigar brands in America. Dutch Masters Cigars are currently available in Good Times Cigarillos, Coronas, and Palmas sizes to suit every smoker’s tastes and needs. 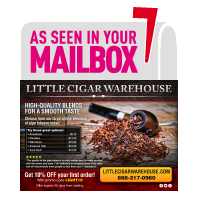 The affordable price makes it easy to enjoy these mild machine-made Puerto Rican cigars made with Caribbean Basin Cuban seed tobaccos every chance you get.  We have everything, to ensure that our customers have access to quality cigars direct from our online store. When customers Raw Rolling Papers online from us, they know they are getting knockdown prices for some of the finest cigars in the market. We strive to ensure that every single one of our customers receives a service they can rely on. If you want to buy Dutch Masters Cigars, then we are undoubtedly the company for you. We understand that our customers don't want to sacrifice quality when it comes to their cheap cigars, so we stock personal favourites with something for everyone, it's no wonder we are one of the top cigarette providers. Contact our team today. We are always happy to assist our customers with their purchasing. Visit our other pages to place an order, or contact our sales team to enquire about our other products.